When it comes to goal-setting and using SMART goals many people don’t know where to start. They know that they want something, but don’t know how to go out and get it. You can learn anything you need to learn to accomplish any goal you can set for yourself. No one is smarter than you and no one is better than you. All business skills, sales skills, and money making skills are learnable. With that said, we put together a panel of five of today’s best goal-achievers and experts. A legendary Twitter chat full of life-changing advice quickly ensued. Below is a summary of all of the best advice given during our #GoalGetters2017 Twitter Chat. 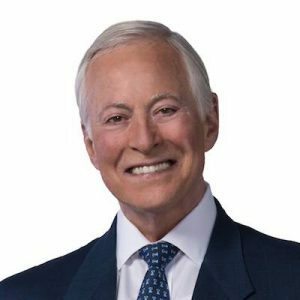 Brian Tracy is recognized as one of the top sales training and personal success authorities in the world today. 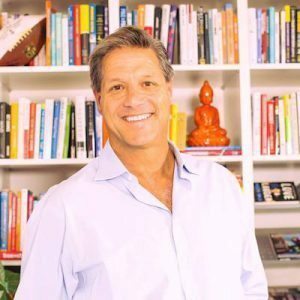 He has authored more than 70 books and has produced more than 500 audio and video learning programs on sales, management, business success and personal development. Get Brian’s free 14-Step Goal-Setting Guide here. 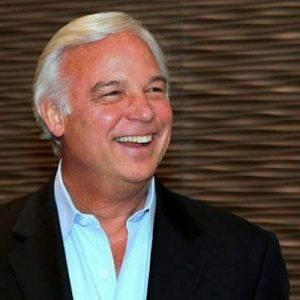 Jack Canfield is the beloved originator of the Chicken Soup for the Soul® series, he’s taught millions of individuals his modernized formulas for success, and now certifies trainers to teach his content and methodology all over the world. Get Jack’s FREE 12-Month Success Planner here. 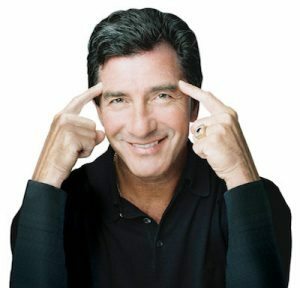 Phil Town is a hedge fund manager and author of 2 New York Times best-selling investment books, Rule #1 and Payback Time. 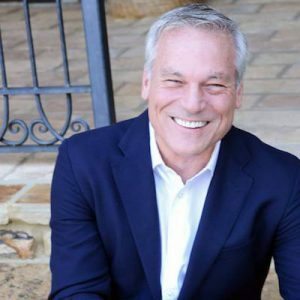 He has a passion educating others, and has given thousands of people the confidence to start investing and retire comfortably. Get Phil’s 14-Day Financially Fit Challenge here. Read on for a compilation of questions from the #GoalGetters2017 Twitter chat, and take advice from the success experts themselves! 1. What advice do you have for someone who has gotten off track with their goals this year already? 2. What’s your number one tip for goal-setting and/or goal achievement? 3. In what areas of life should someone set goals and how many goals should a person have? 4. What should someone do if others around them aren’t supportive of their goals? 5. What should someone do if they don’t meet their goal in their desired timeframe? 6. What should someone do if their goals need to change partway through the year? 7. Do you have any tips for on how to overcome procrastination so you can get started on achieving your goals? 8. Do you recommend setting smaller goals or risking failure by setting higher ones? 9. Do you have any tips for how to stay motivated to make sure someone achieves their goals? 10. What is one major goal that you’d like to achieve in 2017? We’d like to thank everyone for participating in this chat! We hope to do another soon. Let use know what you want us to chat about next time! Thank you so much to our participants and panel guests for joining our Twitter Chat! We hope you gained valuable information and tips for success in 2017. If you are interested, you can learn more about setting SMART goals here.